Tractive works in more than 80 countries. The user manual is available in 12 languages. 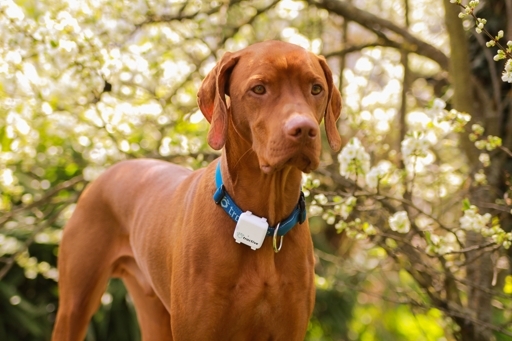 Check the location of your pet in a browser or using one of our free mobile apps for smartphones (iPhone, Android, Windows Phone). 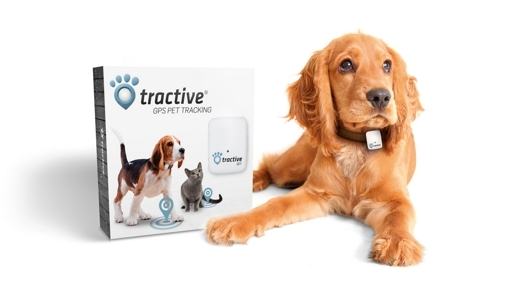 Tractive not only shows you where your pet was a few minutes ago, but also enables you to track your pet LIVE over the internet or the Tractive Apps. 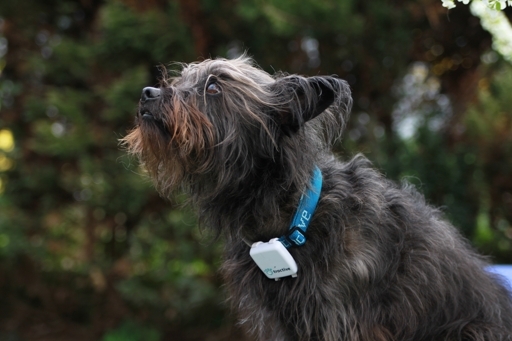 Start the Live-Tracking Mode and you will see the trace where your pet was and where it is heading right now. 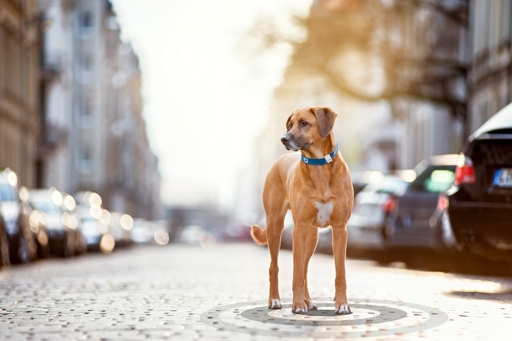 The integrated light not only helps to find missing pets in the dark, but also increases the visibly of your pet when going for a walk close to roads. 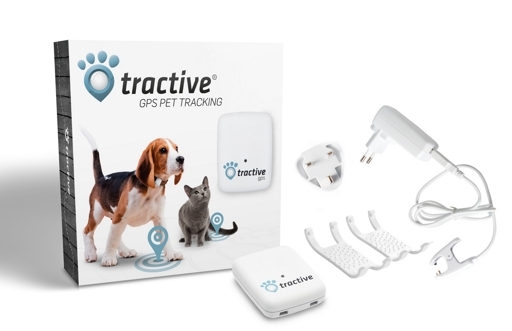 The free Tractive GPS apps for iPhone Android and Windows Phone allow you to see the location of your pet on an interactive map. You can easily switch between regular map view, hybrid view and satellite image view. 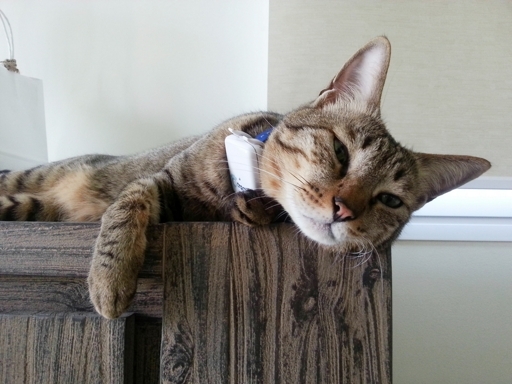 Do you have more than one pet? Doesn’t matter! 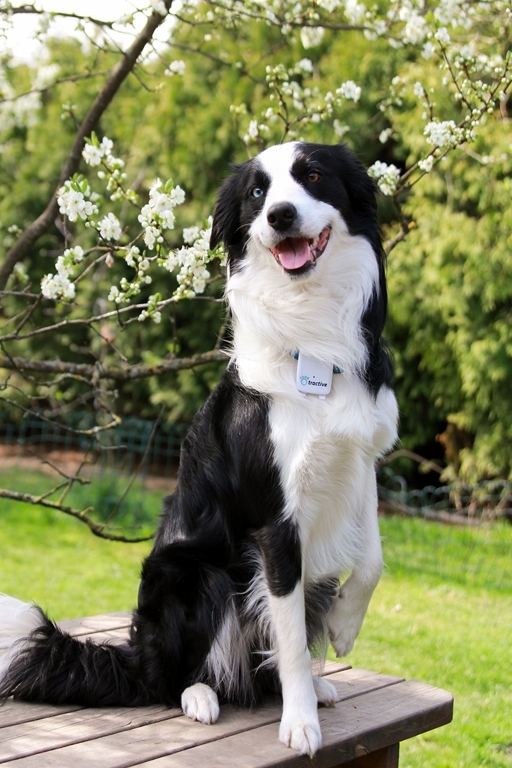 You can add an unlimited number of pets with GPS tracker in the Tractive GPS apps. 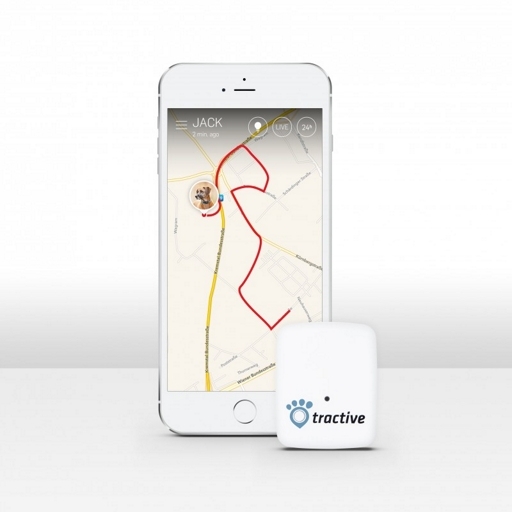 The Tractive GPS device leverages on the cell phone infrastructure to communicate with the Tractive app. In order for this to work, Tractive has agreements with many cell phone operators and carriers in all countries listed above. Depending on the cell coverage of the different carriers, you might not have signal everywhere in those countries. 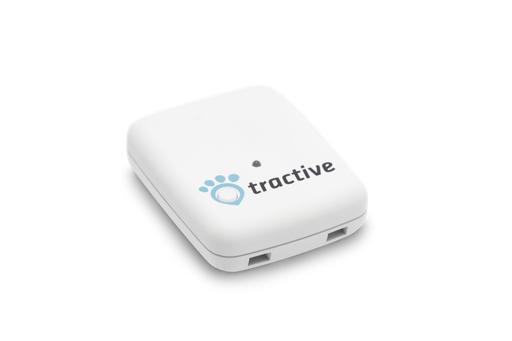 Typically, Tractive should work wherever your cell phone works in those countries, but we can't guarantee 100% coverage. Here is the great news: NO SIM CARD NEEDED! 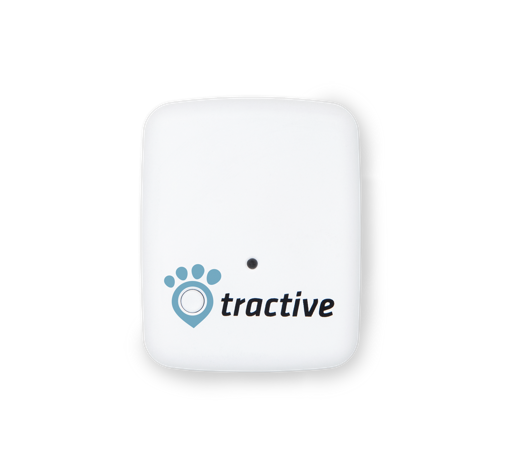 Tractive uses a chip technology that chooses the best available provider at any location from a list of 100s of providers. 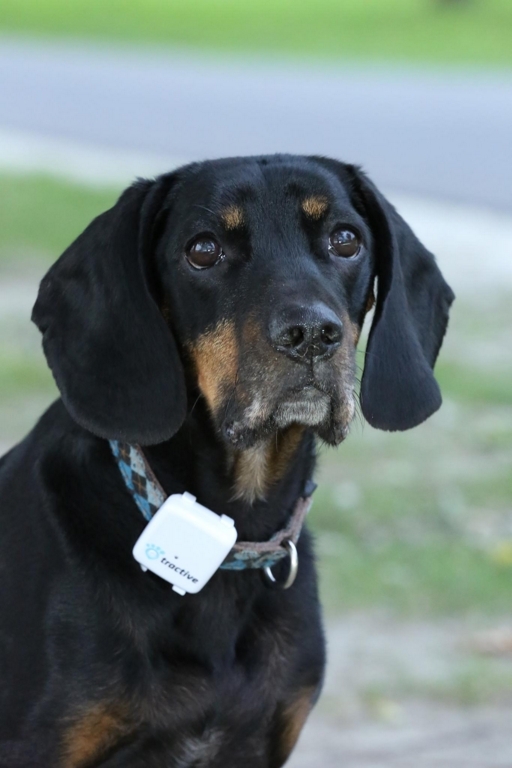 As we are confident you will love Tractive, you don't need a service commitment, can stop and restart the service anytime and of course we don't charge any activation or other hidden fees. We offer two service options. 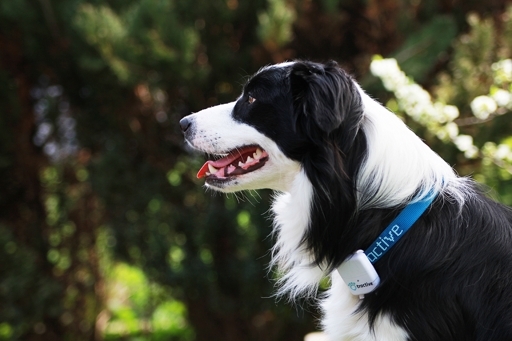 The device has to be activated after you receive it at www.tractive.com/activate. * Basert på levering til Norway. Skattesatser for andre land vil bli kalkulert i kassen. Pris eks. m.v.a. : NOK500.00.